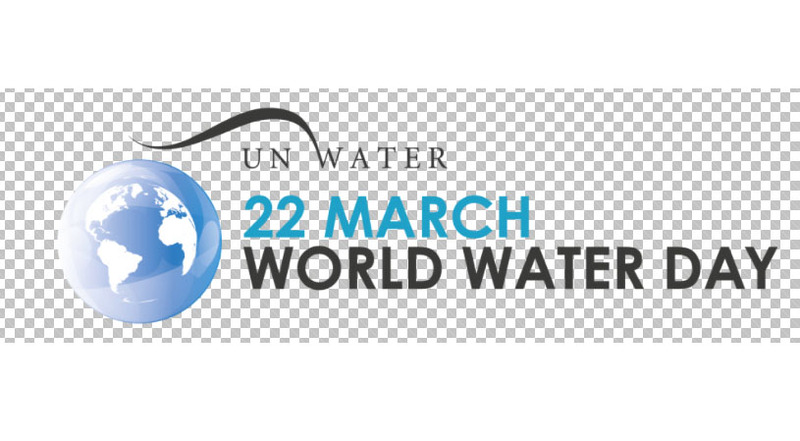 Today, March 22, 2018 was a great opportunity, in honor of World Water Day, to connect with a variety of individuals who helped us understand the importance of water in our life, the necessity of water conservation, what is being done to conserve water, and why it all matters! This was a great day of learning all things water! Our ocean instructor from North Carolina Aquariums, Sarah, taught us about ocean acidification. The ocean is not very acidic, it’s called “basic”; the chemicals in the water that make it more “basic” are what the animals need to stay healthy. When the ocean becomes more acidic, it means the chemicals are changing in the water, removing the minerals the smallest ocean critters sitting at the bottom of the food chain, need to survive. Today we got to learn about little ocean critters, how the ocean is becoming acidic, and why it matters to the little critters (which end up mattering to the big critters). When pollution enters the air, in the form of carbon dioxide, it comes back down (with gravity) to the earth. Much of the earth is covered in water, so that carbon dioxide goes into the water. The ocean is pretty good at filtering the carbon, but if there’s too much, it actually mixes with the seawater to create carbonic acid. So, you may ask, if the ocean filters the carbon, why does carbonic acid matter? Good question! In learning about the ocean critters that have hard shells, we saw why snail shells spiral! As snails grow, they grow more on the shell and it goes in a spiral pattern. The bigger the shell, with more spirals to it, the older the snail lived. Those snails need strong shells to protect from predators and live long enough to have many spirals! Our learning today involved several of our classes having multiple virtual learning opportunities. This was a favorite: The Water Brothers are a duo of Canadian Water Conservationists who host their own TV Eco-Adventure show, traveling the world to look at water. We got to visit with them over Zoom, along with other classes around the world through an organization that brings virtual learning to classrooms called Explore By the Seat of Your Pants. We learned their story and how they got involved and why it matters. Their aim to teach the world, in a visual and engaging way, about challenges in the environment by looking at water. The Water Brothers really opened our eyes to the question of why should we care about water. Water is everything we do, everything we are, everything we eat, and everything we wear. We were shocked to find out how much water it takes to make just a single cheeseburger, or a pair of jeans! A concept that was new to us and quite shocking is wastewater recycling, which is taking wastewater from toilets, showers, etc. and using it again! We got to learn about wastewater treatment centers and how they work. The most unforgettable learning experience was discovering how NASA figured out a process to recycle wastewater in just 2 1/2 hours, which astronauts do in space. That was important to figure out because the cost to bring water to space is about $60,000 a glass (because it is so heavy)! We were shocked and some of us grossed out to see people drinking water they had recently “released”. We didn’t know that all water on earth is recycled. We left today totally inspired to think about our water choices, know more about water on earth, spread awareness, cut down on our plastic usage, create posters on our learning, and learn more about the impact, necessity, and need to be water conservationists. We are dedicated to be a part of the solution. Because we learned the connection between energy and water, we even agreed to take on a new challenge for tomorrow, Earth Hour Event Challenge. Click below for more information! What a neat idea to explore how much water it takes to make objects we use almost daily. This could be turned in to a lesson that integrates math too! Learning how NASA recycles water is space is something students would never forget. Wow, that sounds like a ton of awesome and interesting information about water. What a great way to use virtual field trips. I had no idea how much it would cost to bring a glass of water into space and how they are able to recycle their water. Super fun! We were pretty shocked to see water as so costly. We were equally shocked at how water is recycled in space. How cool! Ocean Acidification is a real problem that a lot of adults don’t understand. The resources here make it really understandable. Thank you! I am so glad they got a chance to understand it more. We are luckier than most states in that we see water moving around us 24/7/365. I’ll need to remember next year, March 22. Did any of you notice Chris Hadfield mention the NASA water treatment system during his Skype? I still can’t get over it! I hope you keep learning about what conservation and that you spread the word. Great discussion. Our 4th grade recently completed a mini-study of our watershed, and we learned tons. We took measurements of temperature, dissolved oxygen, pH, and the types of creatures present in our local stream. Rachel S on Libraries are the HEART of the school! Rachel S on Happy World Water Day!